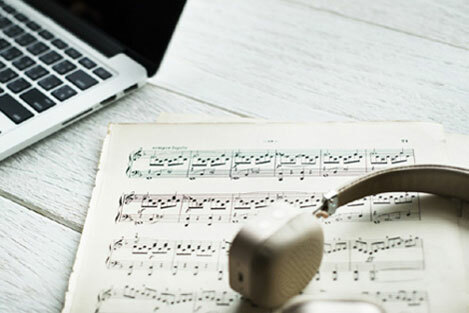 If you are a Recording Artist, Songwriter, or Lyricist needing either music production, songwriter demo services, song demos, music demos, recording services, or music for your lyrics then you've come to the right place. But first, even though we still may call it a "demo" or refer to a recording for a writer as a "song demo" that is NOT what I deliver to you. 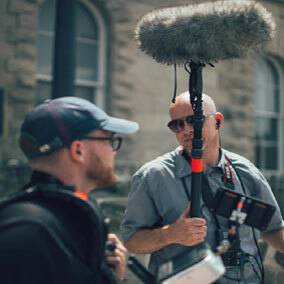 I specialize in delivering Master Quality/Broadcast Ready recordings that will compete with anything on the radio, television, or film which in turn will get you results. 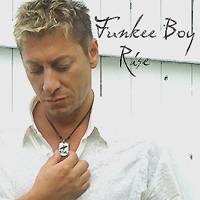 Hi, I'm hit songwriter/producer/recording artist Bobbi "Funkee Boy" Tammaro. When working on your music project I bring my numerous chart credits including top 5 Billboard Chart Credits, top 5 American Music/USA Today chart credits, 2 prestigious SESAC industry awards, 2 worldwide #1 selling CD's, and a ton of licensing deals & music appearing in television & films. I say this right from the start to make it clear that I stake my name and reputation on every recording project & song that I do. 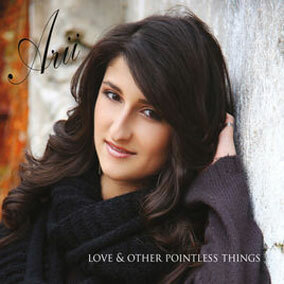 I believe so much in the songs and songwriters that I produce that I feature many of them on my own CD's. This results in these songwriters having immediate publishing & commercial credits including radio play for their songs & lyrics. 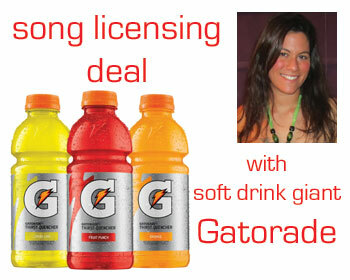 In addition, I promote & market heavily for licensing & publishing deals. Plus, the songwriters that I feature on my CD's always get paid standard industry licensing rates. This separates them from amatuers & makes them professional songwriters as their songs appear on Itunes, Amazon, CDbaby, Spotify, etc. I work much different than demo studios or someone that's doing demo recordings for lyricists, songwriters or artists. I'm very picky about the songs & projects that I take on and attach my name to & I'll never take on a project for the money or lower my standards. In addition, I will always be completely honest with you. 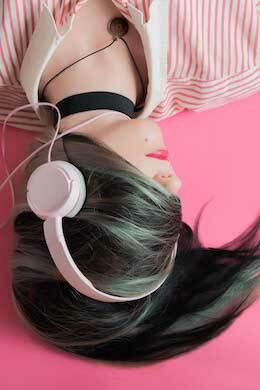 If I feel your song lyrics need improvement or your melody can be stronger I will absolutely extend my help to make them better so they compete in today's tough market. This is the main reason that over 80% of the songs that I produce get signed to deals, receive radio airplay worldwide, & appear in television & films. 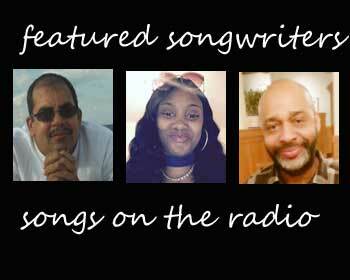 This is extremely beneficial to you the songwriter because in the end this help you make money by earning royalties. Every element from the instrumentation, to music production, to lead & background vocals, and of course the mixing & mastering has to be top notch radio ready. THIS IS WHAT I DO! I work closely with lyricists, songwriters, music publishers, television/film supervisors, indie artists, & major recording artists in various genres of music. 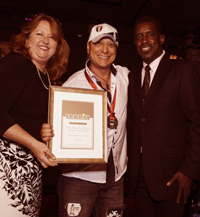 I've been blessed to have success in this hard industry with numerous chart credits and songs on many of the most popular television shows in history. I've also been instrumental in writing for artists signed to BABYFACE, MCA Records, HITOWN Records, and numerous other labels. I often teach workshops on songwriting and I've released an instructional DVD on writing HIT songs entitled "Songwriting That Gets Results". 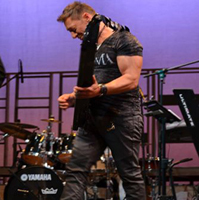 It's received raved reviews from the top industry professionals, as well as, beginning & intermediate songwriters. 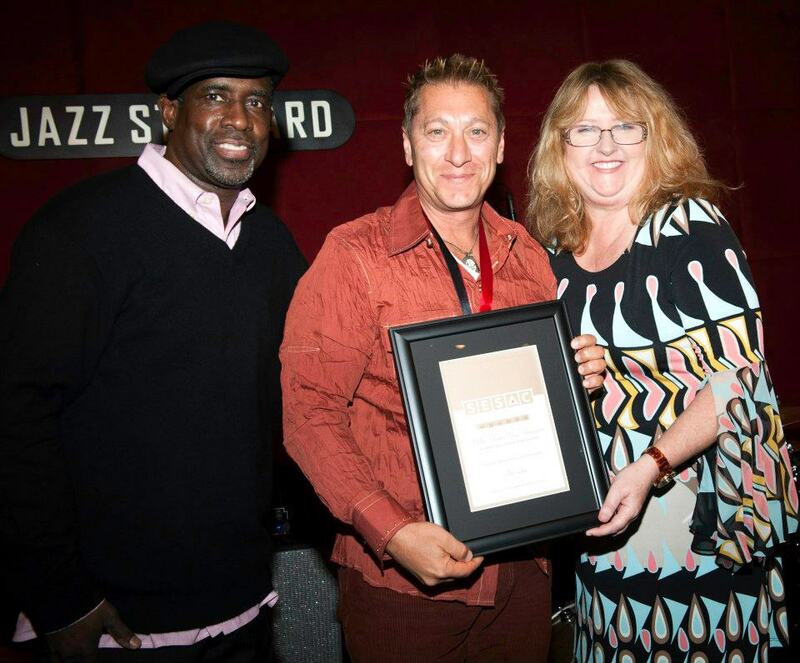 As a Music Producer & Smooth Jazz/RnB Artist I associate & work with fellow chart topping artists, grammy nominees, award winners, & some of the biggest names in the business. 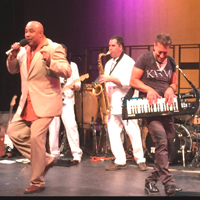 I've worked, had hit songs, and continue to work with A-list RnB & Smooth Jazz artists such as Najee, Warren Hill, Nick Colionne, Michael Lington, Darren Rahn, Steve Oliver, Vincent Ingala, Cindy Bradley, Bob Baldwin, Surface, Timmy Gatling (Guy), & numerous American Idol & Voice contestants. I say this not to boast but to simply state the facts so that you can compare apples to apples. I would never take my success for granted or risk ruining my reputation by delivering a song that doesn't sound 100% top quality/broadcast ready. When I'm finished with your song it will compete with today's hit music on the radio. I'm also very involved in helping to pitch & promote every project I take on! I'm proud of the songwriters and recording artists that I work with and I take an active role in helping their careers by promoting them on my websites and thru direct emails & phone calls to my industry contacts. 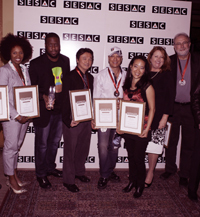 The results and our success stories with songwriters and artists all over the globe is something I'm extremely proud of. 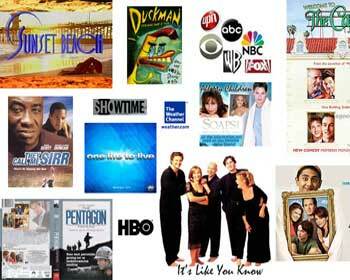 Check out the video below and see some of our success on television & film. Also, Google or YOUTUBE "Funkee Boy" and you'll see the chart credits, live concerts, & prestigious music industry awards. Nothing is hidden and wait until you hear our Before & After's. You'll hear it for yourself when you listen to the before and after music production. See the Results! I promote every song I produce for publishing/licensing deals on our website MusicForLicensing.com. 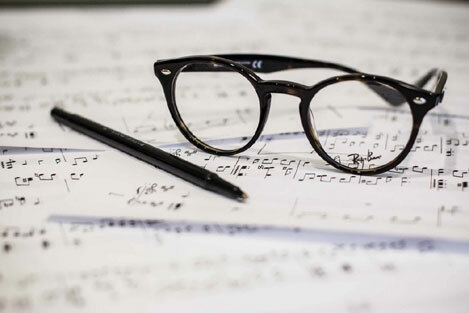 Everything to help you from valuable songwriting lessons to detailed evaluations of your lyrics. 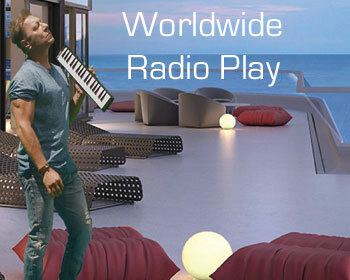 Listen to our work with songwriters & artists all over the world. 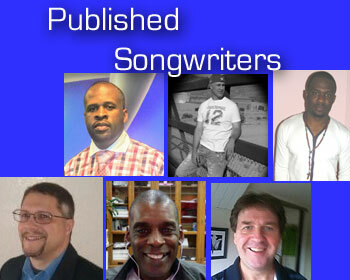 Featured songwriters & success stories. So now you know that I operate much different than a demo studio just making quick recordings for songwriters. Delivering Master Qualty/Broadcast Ready productions ensure your songs will sound amazing today & still sound great in years to come. Many of the songs I produce are corrections & re-do's of a prior poor sounding recording that the songwriter paid another studio to produce. Don't let this happen to you. My motto is simple "DO IT RIGHT THE FIRST TIME". As a hit songwriter & recording artist with songs currently on the radio I will never lower my standards or sell out for the money. I will never attach my name on a recording or song that I feel isn't top notch. You'll get my honesty above all else and then you'll get my knowledge, experience, & professional guidance to help take your music to the next level. You work 1 on 1 with me & the results don't lie. Another thing worth mentioning is that I surround myself with amazingly talented individuals that I'm blessed to call friends. 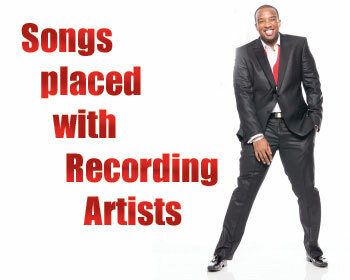 Incredible musicians & phenomenal vocalists & recording artists already on the radio with a successful track record. These are not just demo singers. Their vocal performances are always stellar and will take your song to another level with their lead vocals and background harmonies. It's important to note these are the same vocalists & musicians that are on my top selling CD's and appear with me on stage for my major concerts. So that says a lot! - - - - - Over 80% of the songs we produce get signed to deals! 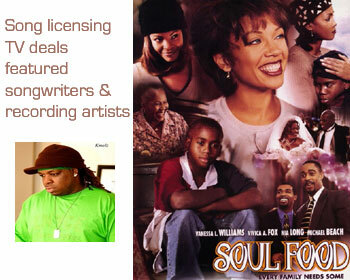 Proud to share our portfolio of success with television & film credits, radio charts, cd sales, concerts, & licensing. 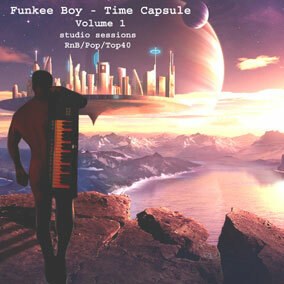 Funkee Boy new RnB/Pop CD "Time Capsule"
Features collaborations with talented songwriters all over the world giving it a diverse sound! Join our mailing list and receive a $50 off coupon. Plus, music demo coupons, song pitch opportunities, & more! NOTE: PLEASE DO NOT email us your unsolicited lyrics. Call us to discuss your music goals. 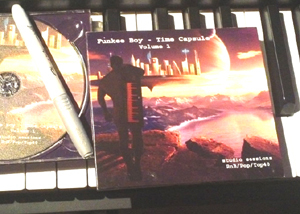 Funkee Boy's - CD "Time Capsule"
Funkee Boy's releases new RnB/Pop CD "Time Capsule" - hear the songs - funkeeboy.hearnow.com. Making a poor quality recording or demo that doesn't compete with the radio. Unrealistic budget and not investing enough in themselves. 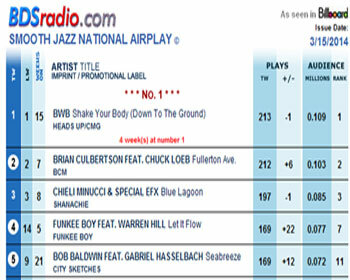 Using a "demo" studio instead of a professional music producer with current radio hits & chart credits. Not using a professional vocalist with an amazing tone to sell the song. Not getting the lyrics evaluated & investing money in a poorly written song. Not pitching or marketing your completed Master Quality recording. Funkee Boy mentions his musical influences Earth, Wind & Fire, Tower of Power, Kool & The Gang, The Eagles, Peter Frampton, Stevie Wonder, BabyFace, Quincy Jones, David Foster. Grew up on RnB & Soul but also loved some classic Rock. If you beleive in your talent invest in it! Plain & simple... This includes reprioritizing where to spend your money. songwriting classes, music lessons, your songs professionally recorded, etc. Remember your finished songs are your resume. 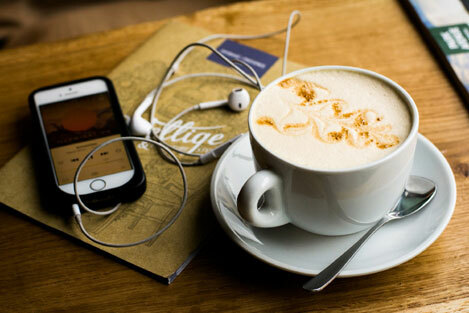 Build a strong catalog of songs in various genres. As a songwriter you have to show your talent in the best light possible. No excuses. Sign up on our email list and get notified of all opportunities for songwriters. Plus receive a $50 coupon towards Music Production. Contact us and let's talk about your music goals. We are on Eastern Standard Time (USA). Please call within the hours 11am-8pm only. We are often in studio sessions so leave a message if you don't get us. © 2018 Funkee Boy Music, LLC.